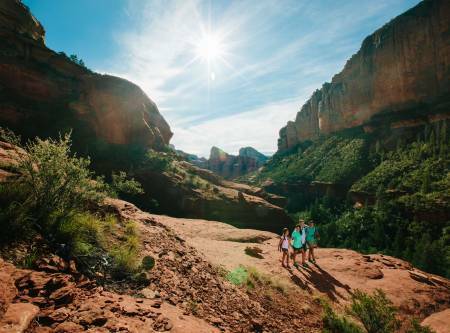 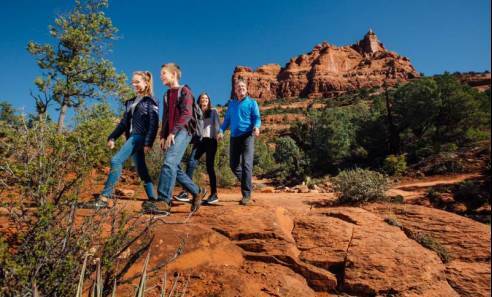 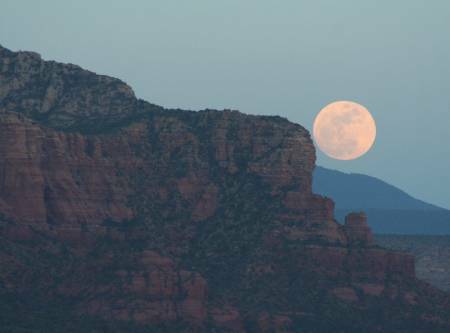 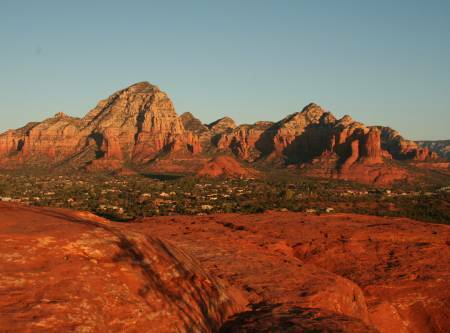 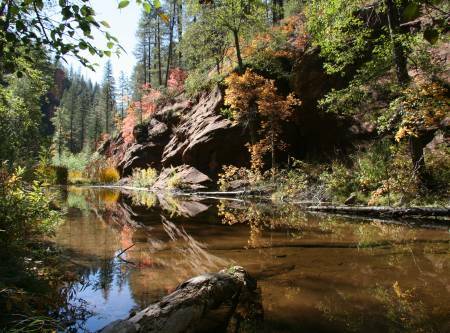 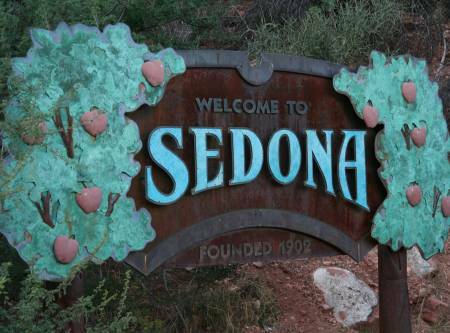 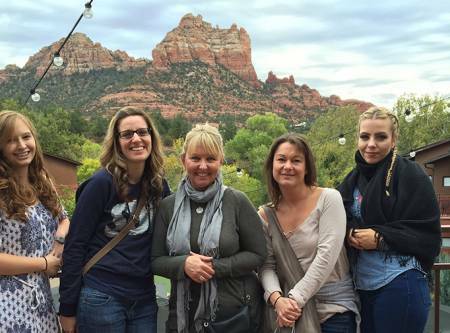 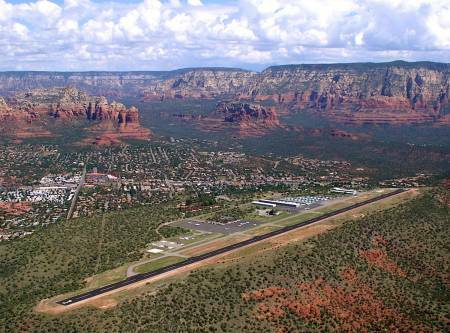 Information for planning your visit to Sedona, Arizona. 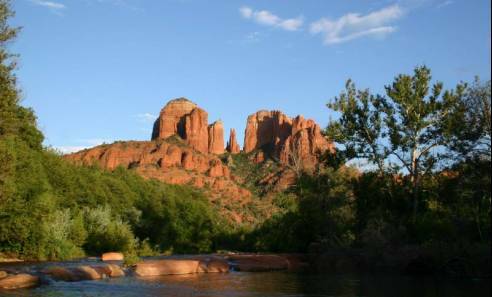 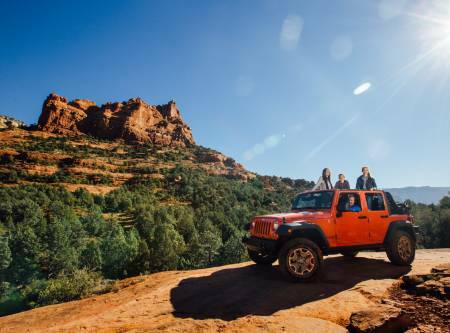 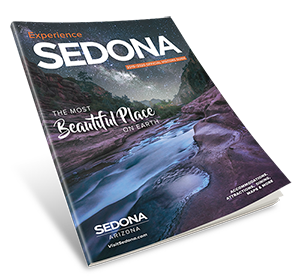 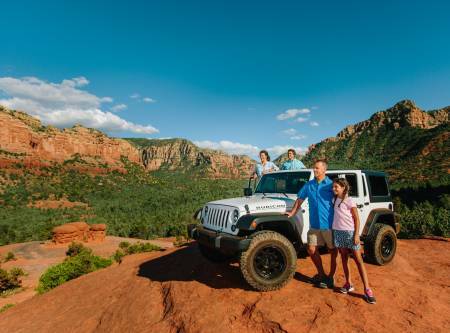 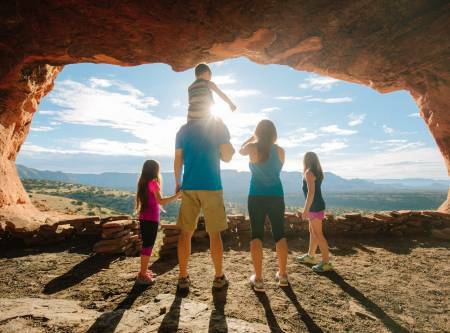 Get Exclusive Offers, Deals and Discounts to save on Hotels, Activities, Dining, Shopping and Tours in Sedona Arizona. 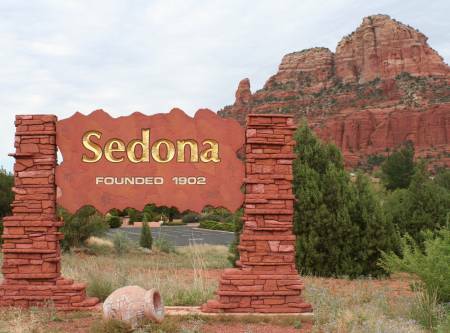 Travel information for getting to Sedona from nearby cities.